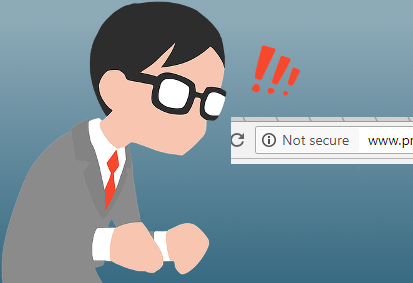 At Wille Howe Technology, we take the security of your website very seriously. From SSL Certificates on the server, to the plugins that add that cool “share this page” link on the bottom of every webpage – security is paramount to making sure your site stays secure, the information you collect (even contact form submissions) stay secure, and everyone can sleep better at night. Working with developers that have been building websites and web servers for almost 20 years, we’ve gained the experience needed to ensure your web environment is as secure as it can be, and we take the necessary steps to keep it as secure as it should be. If you’d like to talk about the security of your website, and what we can offer, shoot me a message on our contact form. Husband, Father, Developer, SysAdmin, well rounded geek.